These are my essential skin care products. They are a MUST for my #sensitiveskin. I've always had problematic skin so my skincare routine is done daily 2x a day. Also. I have #oilyskin so I tend to double cleanse. Not only do I use this spray on the go for those no make up days. I use it about 2x a week in my #skincare routine just after applying my #vitamincserum for added hydration followed by an oil free moisturizer. Super refreshing! This moisturizer is super light weight and #oilfree. I use it as my last skincare step 2x a day. Once at night, once in the morning. 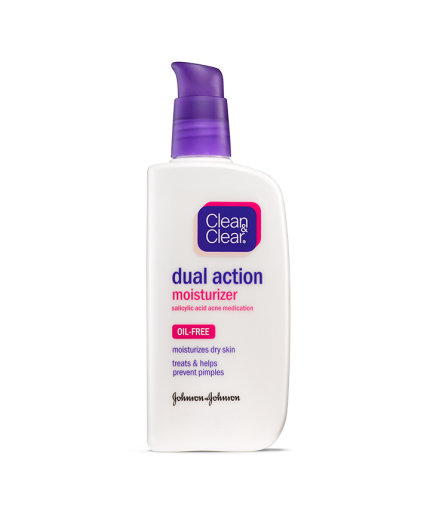 It locks in my serums and works great before applying my makeup. 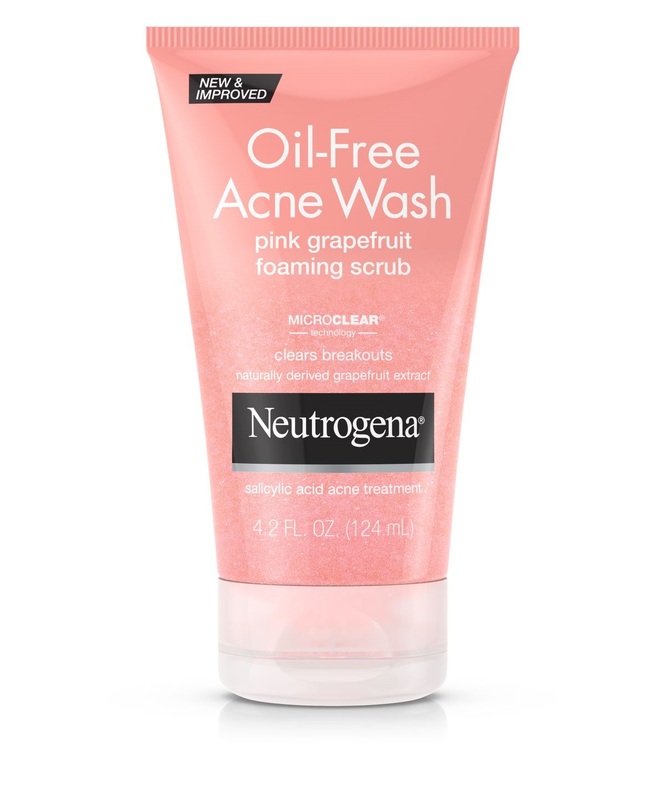 This is my DAILY #facewash. I do use a PEA size amount on my HANDS to avoid over drying my skin rather than my brush. I have super #oilyskin so this helps keep me less shiny. I dont recommend using this daily if you have dry or combo skin. I tone my face with this #toner every morning AND night after washing. 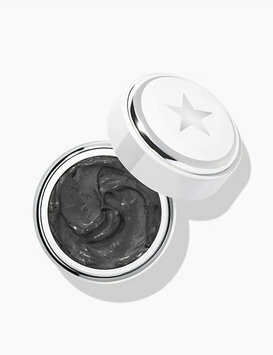 It helps keep my skin firm and hides my #pores. 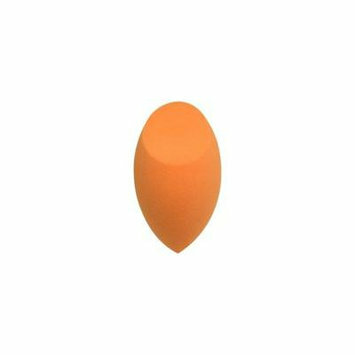 I use a cotton pad most of the time when available, but I dont mind using just my fingers. this is a great #serum for #oilyskin since it's not TOO much. 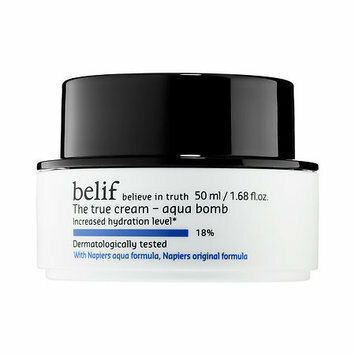 My skin absorbs it pretty well but I do follow with a #moisturizer to lock in the #hydration. I use this at night before bed after cleansing and toning. 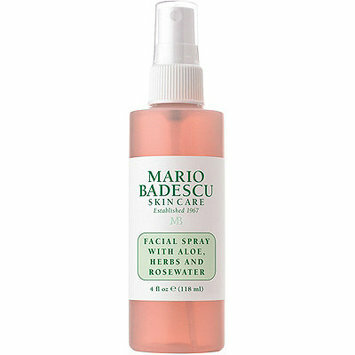 I sometimes follow up with some #facialspray for EXTRA hydration before moisturizing. This stuff works amazing for fatigued or dull skin! it is for all skin types and I use it approximately 2-3 x a week. I also use a spin head brush to make sure I get everything. If I am wearing make up, I wipe with a make up wipe FIRST, followed by the glycolic wash.